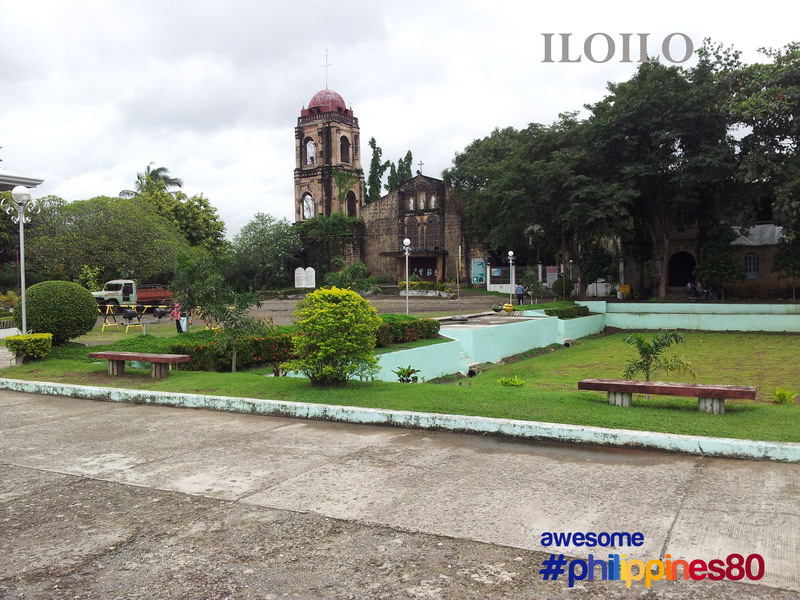 This is St Anthony the Abbot Church in Tubungan, Iloilo. It was originally built in 1844 but was destroyed during WWII. The facade has Corinthian columns and pillars. 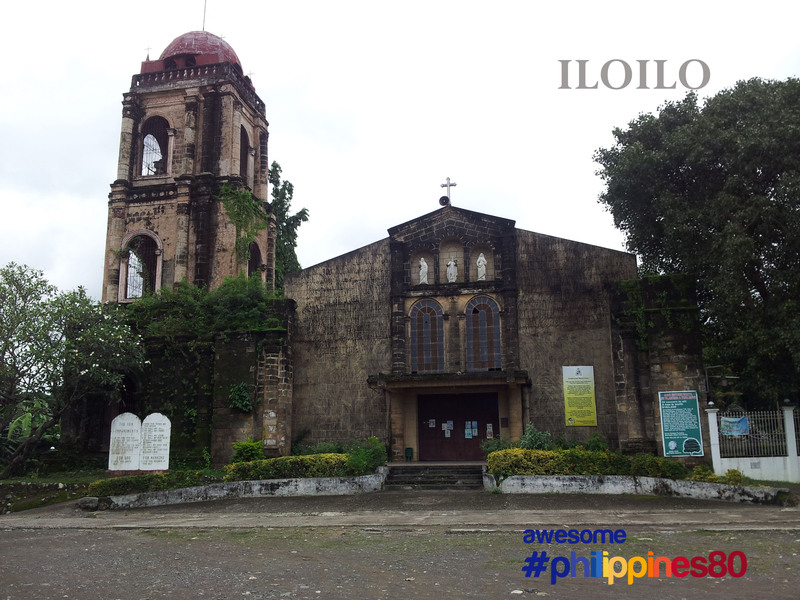 It has a 3-storey bell tower. 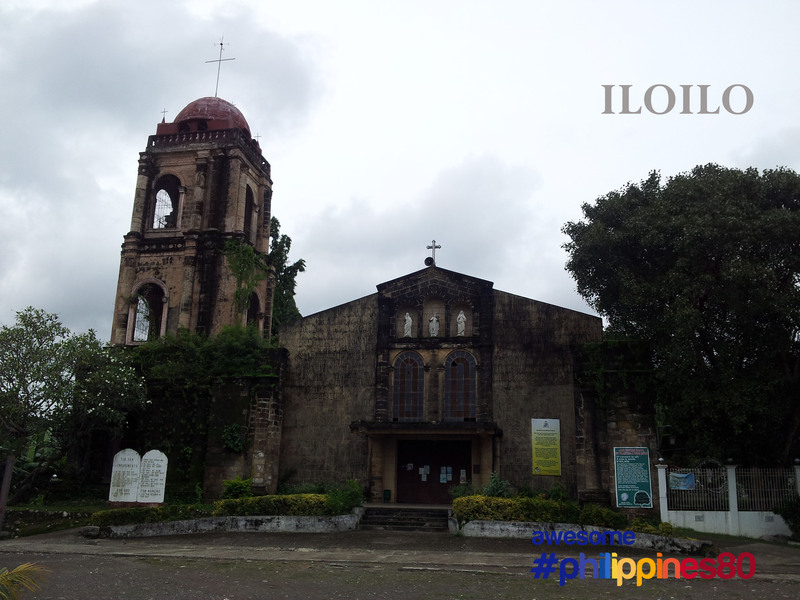 I visited Tubungan Church last July 22, 2012 after chasing Bato Simbahan Underground Waterfalls in Barangay Igtuble.